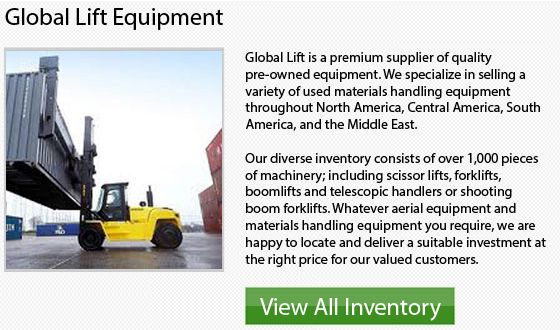 To suit all of your application needs, Hyster carries a diverse variety of lift trucks. The J45-70XN for example has a Drop Battery Box and a unique component design which would allow this particular unit to utilize pneumatic tires. The pneumatic tires would allow for a smoother ride by reducing vibrations when the surfaces are bumpy. 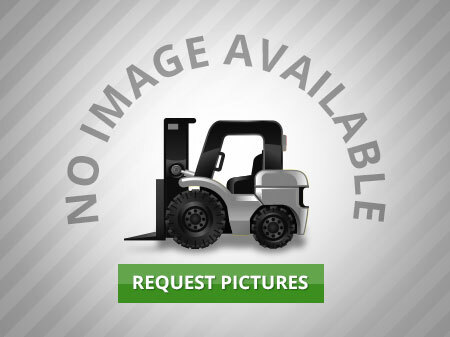 This type of electric forklift has 4,500 to 7,000 pound capacities for tasks performed both indoors and outdoors. The electric motor on these units allows them to be a great zero emissions alternatives to other engines. Hyster provides a line of three wheel trucks as well as four wheel lift trucks to suit work spaces which require a tight turning radius. 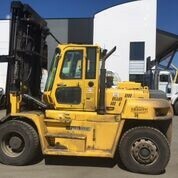 The J30-40XNT unit is a three wheel forklift which surpasses nearly all other kinds of forklifts in its ability to manoeuvre through tight spaces and turn sharp corners. This series of forklifts is ideal in crowded or limited work areas, making both unloading and loading safer and easier. This type of truck also features dual steering wheels to offer an even more stable and smooth ride. The J30-40XN model is a four wheel lift truck that has manoeuvrability very similar to a three wheel forklift. The four wheel design on this unit provides a Zero Turning Radius axle which is generally much more comfortable when longer distances have to be covered. Many features come standard on all Hyster forklifts, but there are many optional features available too. The operator selectable performance mode option allows the operator set the level of performance required on a job to job basis. 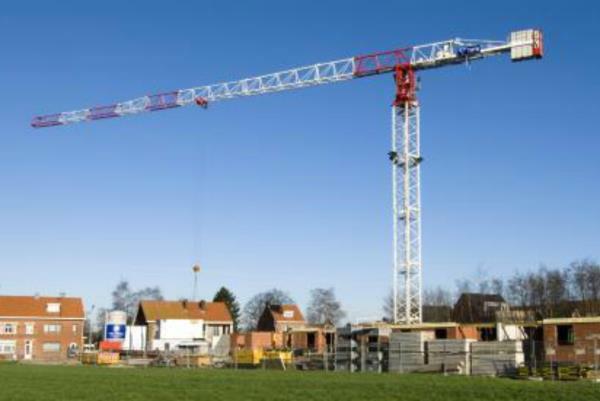 Further, it can allow a supervisor or manager to set the maximum performance level if safety could be an issue, like for example helping the driver to learn in a more controlled way if a new operator is learning how to use the forklift. Enclosed operator cabs might be a good alternative in certain environments to help protect workers from harsh conditions. To keep the employees safe, the enclosed operator cabs provide tempered glass, sound proofing, and an emergency exit. Dual and panoramic rear view mirrors are available to enhance driver visibility, especially of the tail swing area and the part behind the truck. 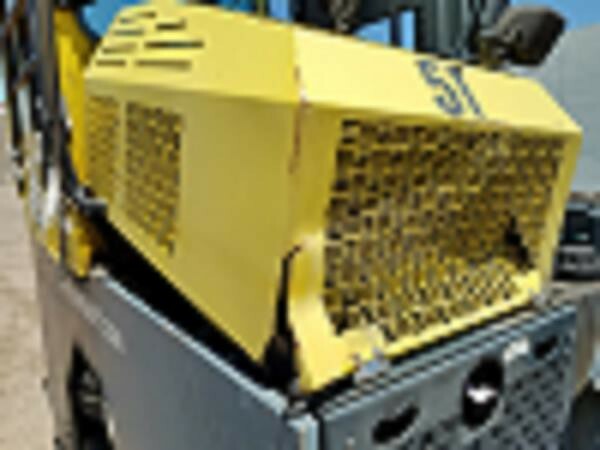 Impact monitors can be installed which disable the model and need a manager or supervisor to re-enable the forklift. 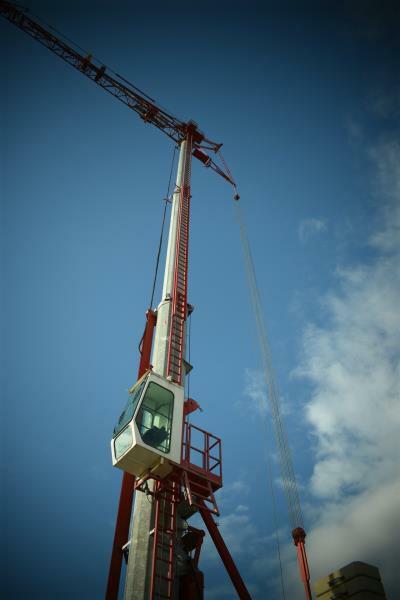 This could help to make sure that workers are operating machinery in a safe manner. To prevent forklifts from rolling when the operator intends to stop, an auto park brake is an optional feature that can be added. The park brake applied itself automatically when the lift truck comes to a full stop. For different applications, certain ratings may be required. UL GS, LPS, DS underwriter laboratory rating label with approved construction standard tells the user that the lift truck has been equipped with added resistance to spark creation. If there is an issue, there is a mechanical main battery disconnect. An EE UL rating means that the forklift could be used in work sites where arcs or sparks from electrical equipment might ignite airborne deposits.